A flashing check engine light is typically indicative of a serious problem affecting your vehicle’s ignition, fuel or emission systems. If your check engine light is on or flashing, it’s time to come into our store for a car diagnostic as we will scan your check engine light for no charge and will provide you with the codes for possible options. If your check engine light is on or flashing, it is important to have it checked immediately, for both your peace of mind and to avoid more costly repairs down the road. Our auto service professionals will investigate the check engine code error and troubleshoot the problem. If you delay a car diagnostic or necessary engine repair, the problems and costs can quickly escalate. 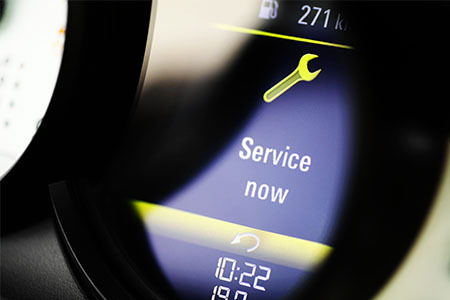 Your vehicle provides key information in its dashboard lights. Let us determine if it is caused by the need for regular maintenance, or because there may be an issue with your brakes, electrical unit or vehicle computer performance.